Feeling the need for a bit of energy. Peanut butter always worked. Better even with a slice of your favorite apple. 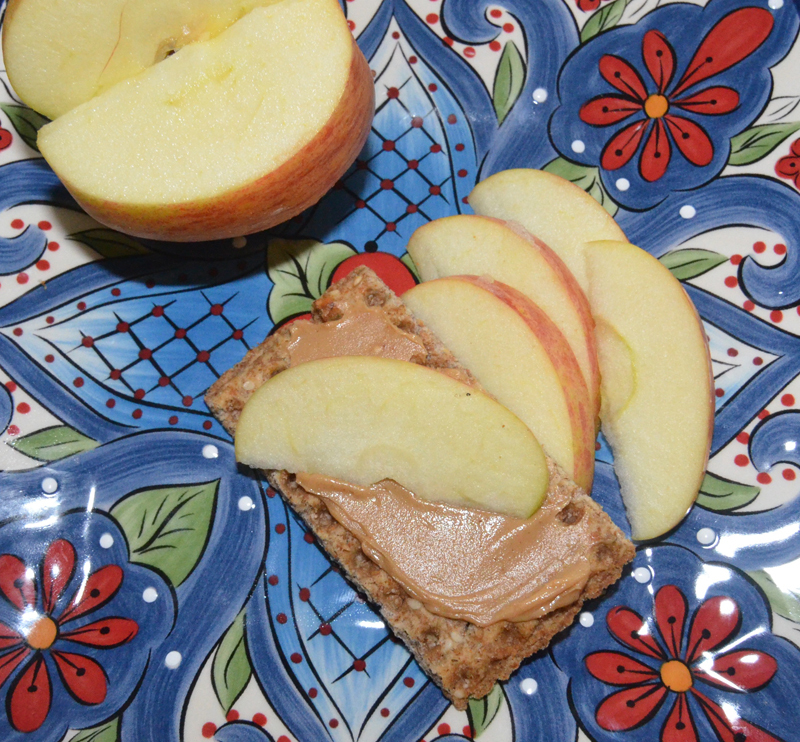 RYKRISP topped with JIF peanut butter and a slice of Royal Gala apple.